Spider veins are not only a cosmetic concern – they can be painful, as well. When unwanted blood vessels make their appearance on our skin they are called spider veins. A spider vein can appear on our face as facial veins, on our cheeks, across our nose, or along our forehead. In some cases, when spider veins appear on our legs then can make us insecure about wearing bathing suites, shorts or skirts. 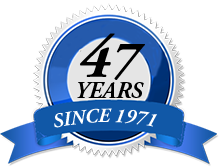 Spider Vein Treatment is performed by Carlton Neuben & Associates in Hyannis, on Cape Cod. Other services offered: electrolysis treatments, spider veins, ultrasonic skin care, acne, wrinkles, skin rejuvenation, skin tightening, age/sun spots and laser nail fungus removal. Offices in Hyannis and Orleans on Cape Cod. Laser treatment of spider veins is a highly effective way to reduce and remove the visible blood vessels in the skin with little downtime. We now offer the YAG 1064nm laser for vein removal/reduction. 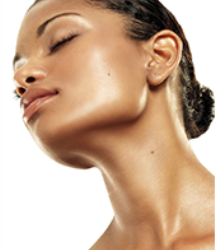 The YAG Laser offers more dramatic results on facial and leg veins. However, the process does not work on varicose veins. Spider vein removal over a large area, such as legs, may require a series of 3 to 6 laser treatments for satisfactory results. The vessels that are removed during the treatment are abnormal and not required for proper function of the body. They actually function abnormally, and once removed, are replaced by healthy vessels beneath the skin. A special guide piece acts as a filter to use specific wavelengths of light to target spider veins. This light passes through the top layer of skin, electrocoagulating spider veins. In most cases 2 to 4 visits greatly diminishes or eliminates spider veins.
" Restless night are a thing of the past. Thank you Carlton!" 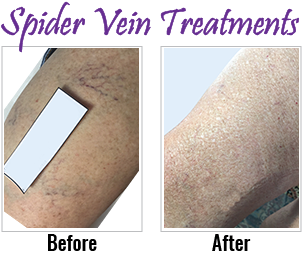 Spider Vein treatments are performed by Carlton Neuben in Hyannis, on Cape Cod. 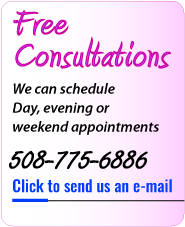 Carlton Neuben and Jennifer Bishop also perform treatments for laser hair removal, electrolysis, laser skin treatments, acne, cosmetic skin treatment, frown lines, brow furrows, skin therapy, toenail fungus treatments, wrinkles in Hyannis, Orleans, Falmouth on Cape Cod.